As state lawmakers continue to search for ways to plug an estimated billion-dollar budget hole, they are taking a renewed look at state agencies’ use of special funds, including money dedicated to environmental programs. A House hearing scheduled for next week will examine how the state Department of Environmental Protection and Department of Conservation and Natural Resources are using special funds. These include things like cleaning up industrial sites and recycling. Last fall, House Republicans sought to use $450 million from agencies’ special funds to help balance the state budget. Although the move was unsuccessful, the money has been viewed as a potential surplus that could be diverted into the state’s General Fund. In a letter to House and Senate environmental committee chairs last September, DEP Secretary Patrick McDonnell, called the plan a “raid” that would have negative environmental consequences. “These funds are not a piggy bank,” he wrote. The House Appropriations Committee will examine the use of special funds in two hearings next week—one with the Department of Community and Economic Development, another with DEP and DCNR. “We view it as an opportunity to showcase the great conservation and recreation projects that have occurred with these funds – hundreds of projects in all 67 counties,” says DCNR spokeswoman Chris Novak. 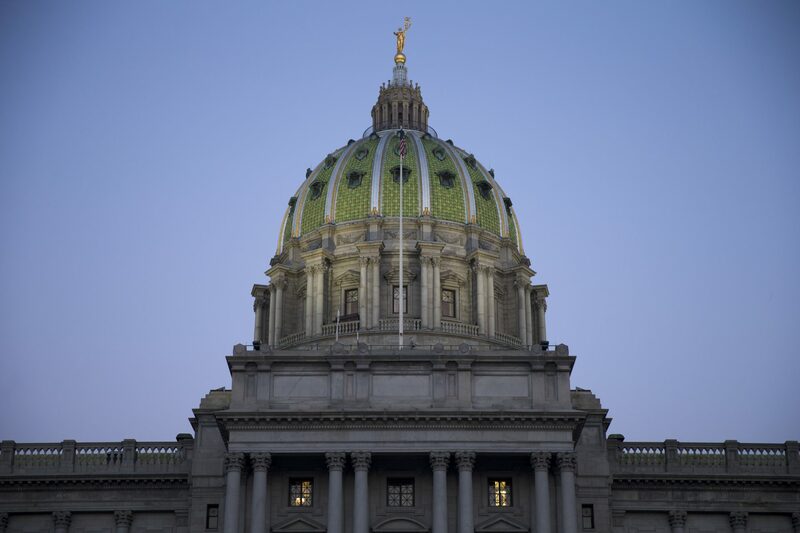 John O’Brien, a staffer for majority chair Rep. Stan Saylor (R- York) says the committee also recently heard from PennDOT on its use of special funds. He calls the process a learning experience for legislators.